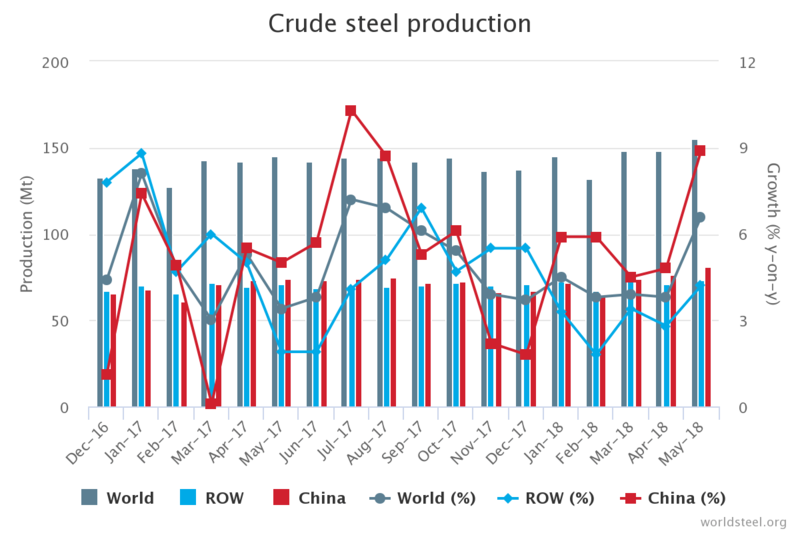 Crude steel output in the world was 881.5 million tons in the first half of 2018, an increase of 4.6% over the same period of 2017. Meanwhile Asia produced 6.139 million tons of crude steel, an increase of 5.2% over the first half of 2017, also not bad data. The EU produced 87.3 million tons of crude steel in the first half of 2018, an increase of 1.6% over the same period of 2017. Crude steel output in North America in the first six months of 2018 was 59 million tons, an increase of 2.4% over the first half of 2017. CIS produced 50.5 million tons of crude steel in the first six months of 2018, an increase of 2.8% over the first half of 2017. Here we go and look at some specific data about countries in Asia. 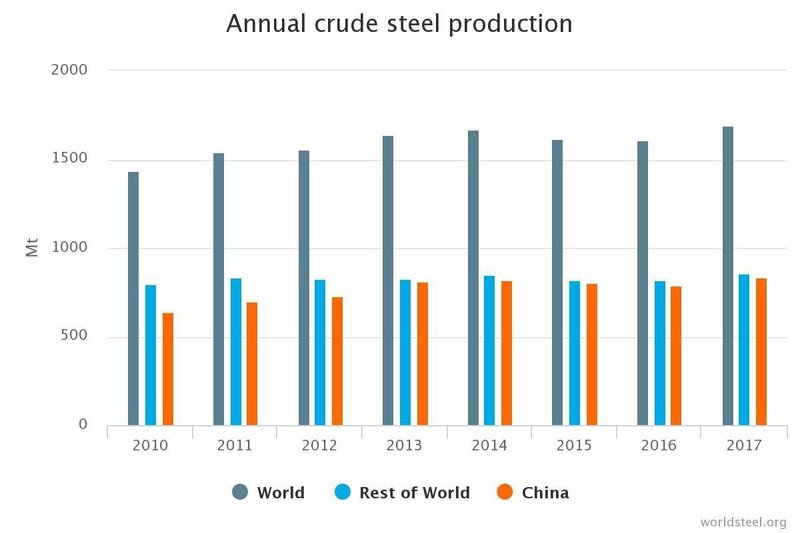 In June 2018, China's crude steel output was 80.2 Million Tons, an increase of 7.5 percent over last June. Japan produced 8.8 Million Tons of crude steel in June 2018, raised about 4.2% in June 2017. India produced 8.7 Million Tons of crude steel in June 2018, an increase of 7.4 percent over June 2017. above mentioned countries are top 3 in Asia rank. 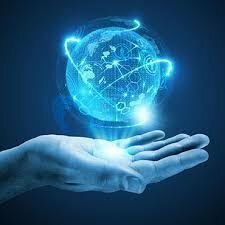 Subsequently South Korea's crude steel output in June 2018 was 6.1 Million Tons with an increase of 3.2% over June 2017.
while France produced 1.3 Million Tons, down by 4.4 percent from June 2017, Italy produced 2.1 Million Tons of crude steel with an increase of 1.5 percent from June 2017. This is first time to see decreased date it was happened on France. Ukraine's crude steel output was 1.7 MT this month, an increase of 7.5 percent over last June. Also not bad data as the United States produced 6.8 Million Tons of crude steel in June 2018, slightly raised by 0.8 percent over June 2017. Turkey's crude steel output increased by 0.7% in June 2017 from 3 MT in June 2018, a similar increase to US. In June 2018, the utilization rate of Crude Steel Production capacity in 64 countries was 78.5%, 3.8 percentage points higher than in June 2017. Compared with May 2018, it was 1% higher.